My students LOVE using mad-libs in speech therapy! This activity is perfect for phonology and articulation students in intermediate grades all the way through middle and high school. 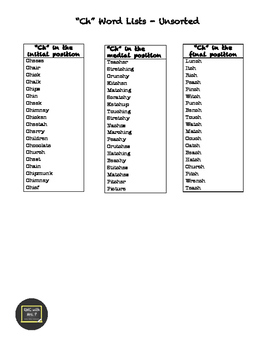 In this product, you will find lists of ch, th, and sh words in the initial, medial, and final positions. 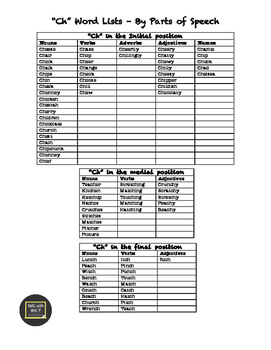 This product includes lists sorted by word type (noun, verb, etc) and unsorted lists for an additional language challenge for your students. The bundle includes 3 different mad-libs that will have you and your students giggling all through your speech therapy session. Enjoy, and please share your feedback! Love mad-libs? 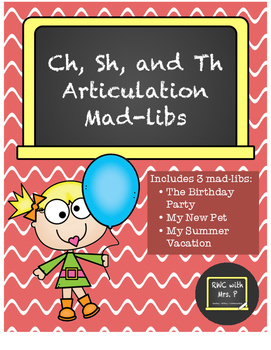 Bundle and save $ with my Articulation Mad-libs Bundle! 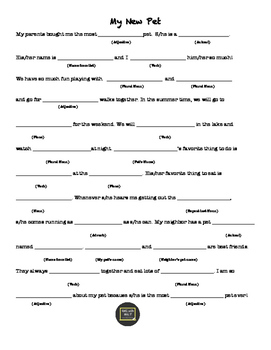 Holiday Articulation Mad-libs Featuring "R"